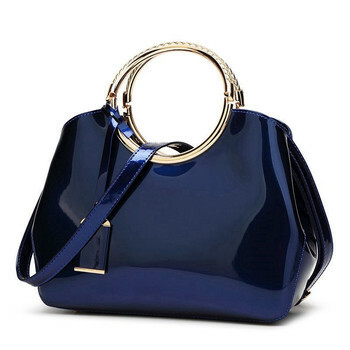 We offer a wide selection of quality handbags with artistic fashion at great prices. Our store operates worldwide and you can Enjoy Free delivery on every order! Packages from our warehouse location in China will be shipped by ePacket or EMS depending on the weight and size of the product. Packages shipped from our warehouses located in the U.S. are shipped through USPS. Your order did not arrive due to exceptional circumstances outside the control of OMG Bags (i.e. not cleared by customs, delayed by a natural disaster). Enter your name and email to receive coupons and special offers!